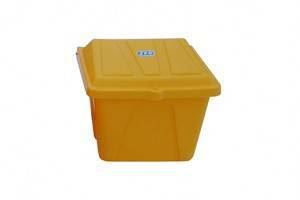 175L capacity bin for storing and protecting feed from harsh weather and pests. 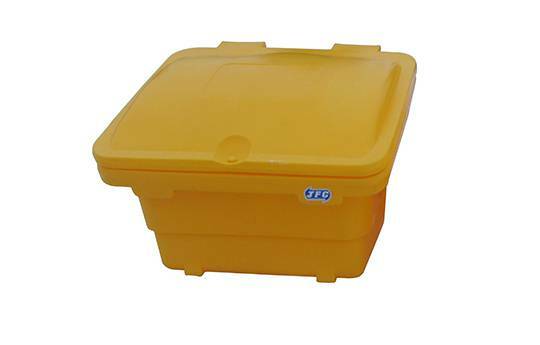 The meal is kept clean and dry, making it the ideal solution for storing meal externally. Suitable for locking, if required. 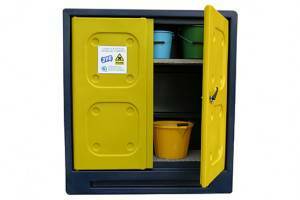 Manufactured from strong & durable polyethylene. 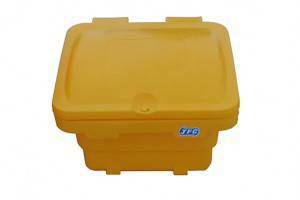 Weighted lid designed to remain securely closed. 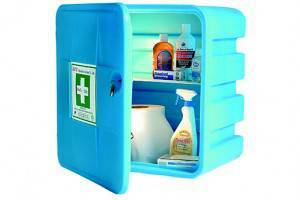 Keep all contents dry in all weathers. 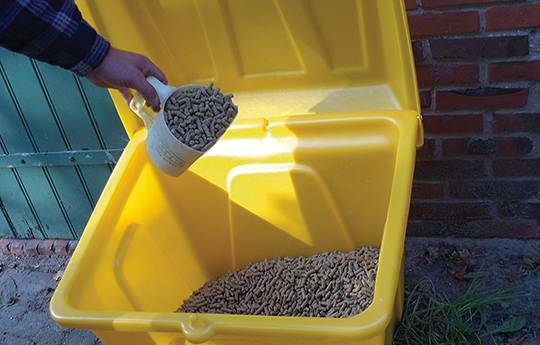 Can be used for feed, fuel or aggregate storage.